80,000 Annual guides printed and distributed State wide as well as the various National Caravan and Camping Shows. 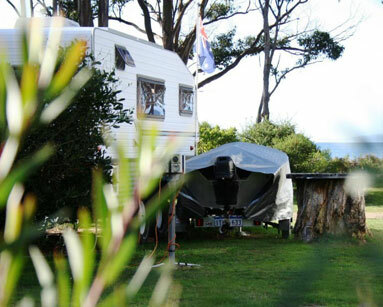 The Caravanning Association of Tasmania has been operational in excess of 30 years. Caravanning Tasmania Inc. was founded in 2000 and is the representative division for associate members in the State. Providing Government liaison at a Local, State and Federal level, members are privy to the benefits of a united effort from the association.